Excellent multi-use commercial property that features a huge 460sqm of internal floor space set on a large 1,020sqm block. The property is being sold as a vacant possession and is ideally set in a sought-after central location walking distance to Beckenham train station, bus stops and Westfield Carousel. It's also moments to other major retailers including JB Hi-Fi, Dan Murphy's, Spotlight, Autobarn and Amart, and just 12km to Perth Airport and Perth CBD. 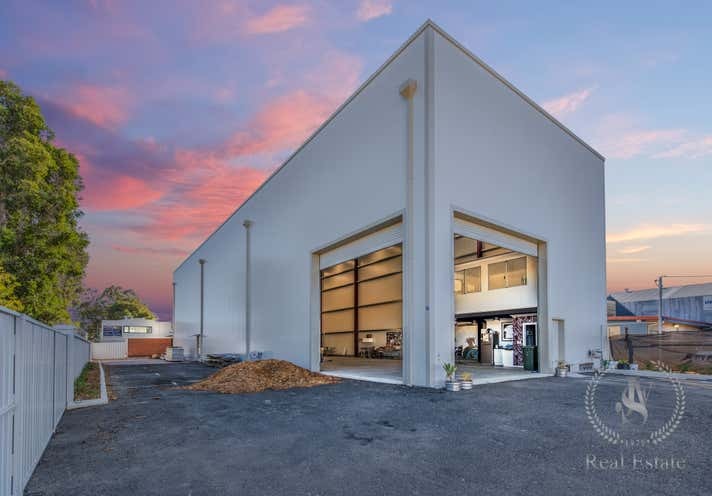 Enjoy the convenience of dual roller door entry into this large 460sqm commercial property that consists of 430sqm of open ground floor space and a 30sqm fully enclosed mezzanine office space. The site is zoned for mixed business use, and the soaring 10m ceiling height is ideal for pallet racking or other warehouse storage systems. Three-phase power with up to 67 amps at the panel suits a range of industrial applications, and high bay lighting can be installed by negotiation to compliment the ample existing natural light. 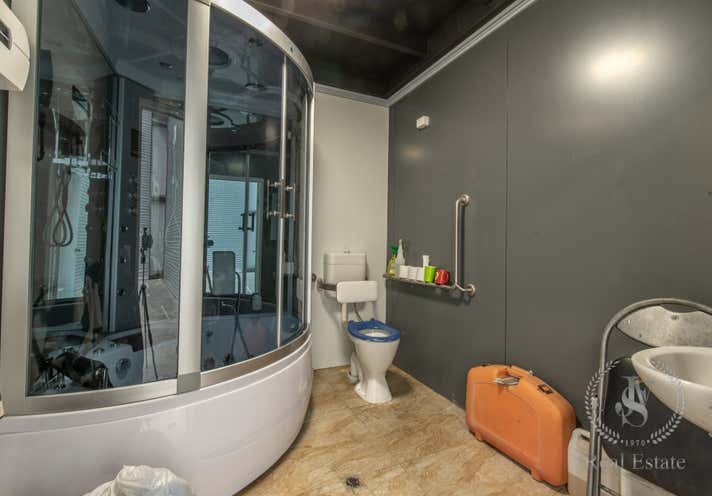 Excellent staff amenities including a kitchenette and bathroom with a fully functioning shower and bath/steam room are included in the sale price. 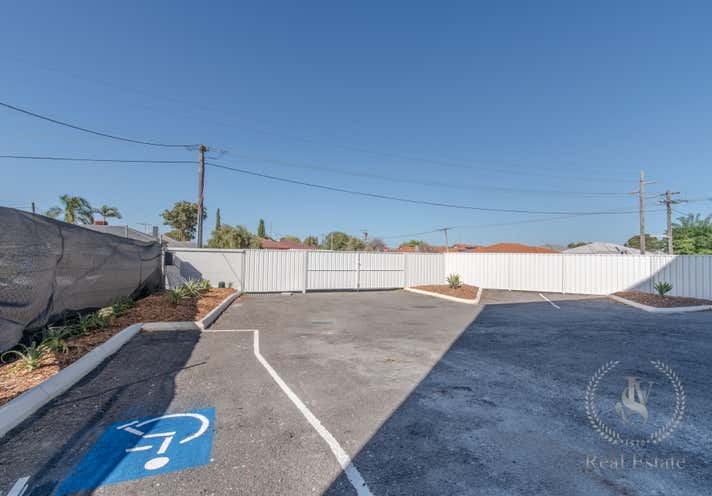 There is also a secure entry from the street through a front gate and into the fully fenced parking area with dedicated off-street parking for up to 16 vehicles. The property is to be sold as a vacant possession and is ready for immediate use. Expressions of interest are invited, and all offers will be considered.